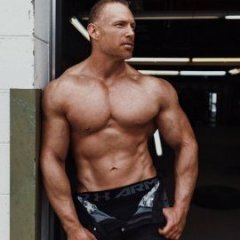 As we all know WarWest has abandoned the original Welchers List of Shame and it is in dire need of updates as welching is apparently the norm around here now. The below list is credit to WW but I have added some additions to it that I know are legit. If you are aware of somebody committing the ultimate forum sin, please post here with a link that provides the welching evidence and I will add them. 1. Wedo aka Hitemnsubitem- Squirmed his way out of a poop eating bet after he realized he did not want to digest feces on camera. Look knee grow. Either move me to #1 or take me off the list. LoL I didn't add you, WW had you on the list. Wedo needs to be added for squirming out of his poop eating bet. WW only put me on there to rustle my jimmies. Since it was him, I didn't care. lol I missed all that, or any accusations of you welching so I'll remove you for now. I sat out for a month after the Nelson vs. Hunt fight while I got bashed and accused of everything horrible under the sun. lol..
Shark Ettiquete welched this bet. trez1336 had a bet on Stipe vs. Maldonado with me. He disappeared. I remember that, what kind of bet was that? Manhoef had my permission to welch, and I didn't see him posting prior to me telling him to come back. He bought the Iron Hillbilly wolf tickets. And then it ruined his forum career. Hellequin added for welching his suicide bet. lol take shady off the list. I thought enigma already posted it but here's the video he posted it on facebook. Might have to be friends with him to see it. Not sure. You do have to be friends with him as I cannot view it. He stays on the list until he posts the video on the forum. And I believe the bet stipulation required the loser to wear the video in their sig as well, which he isn't doing. posting it on FB should exonerate him imo. Much more embarrassing. LoL Nobody can see the video though. I clicked that link and I can't view it. I welched a suicide bet with YH. It was on the Fight Night with Shogun vs. Henderson. I had Ronny Markes. 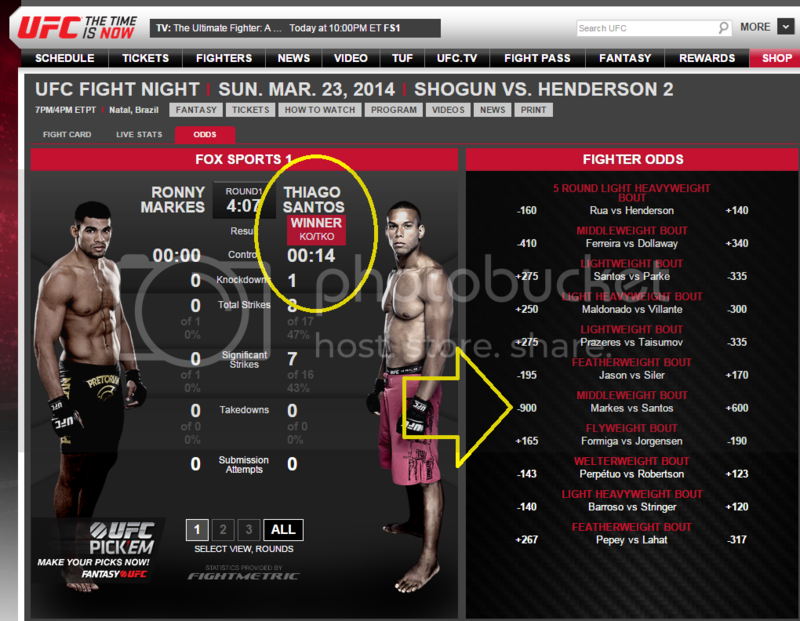 He had Thiago Santos. I think you should have an amnesty as it is the season of peace and harmony. Anyone who hasn't welched for 3 years should be forgiven. It hasn't been three years. Does that mean you want me to kill myself? If you can't honor a relatively meaningless AV/Sig bet then you are not a man of honor and should be branded as so. I'd give amnesty to Identity though, because I wouldn't have eaten poo either. Then again, I'm not arrogant enough to accept one in the first place, so you should still rip on him going full retard, but I'd still take a normal bet with him. Seeing as though you stopped calling me a can in October, no. I was more thinking that Identity deserved an amnesty. He was so young and innocent back then. Hellequin welched the suicide bet, not Amunera. I drank a fair amount of urine, on camera, and had it posted within minutes of the fight being over. I got you good lol. You are basically saying that his mom owed you a dong and didn't give it to you. This was a 0/10 retort. ^^You're capable of getting videos to Youtube. Make it happen, Captain. Yeah, that ****, right? I was hoping for a big ****. why the **** am I on this list? Because you welched buying an Xbone after Weidman melted that can Machida. lol you didn't even accept that bet. Yes I did. Its all recorded for posterity in the Let's bang Carnage thread. That **** was never edited. But we did add that invisible disclaimer. 5 * trolling knee grow, but lets be honest here, you should have bought an xbone out of principle for even having the audacity to say Machida had a chance in hell of winning that fight, even if you were trolling.